Includes 26 (5.4″ x 4.15″) A-Z levelled reader book bin labels – clear and easy to identify reading levels. 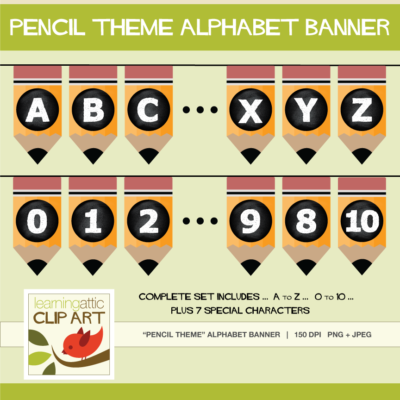 Effective and useful in both primary and junior classrooms as well as school-wide library. Get Organized! 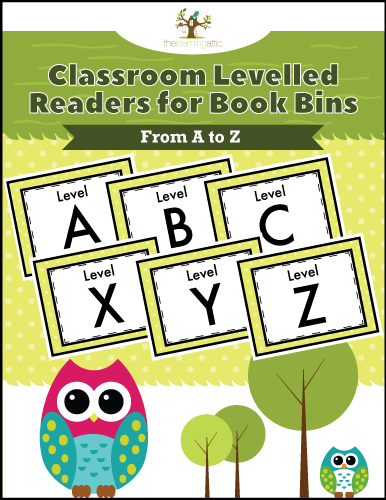 There is never a better time to display your levelled classroom library readers with these FREE book bin labels. 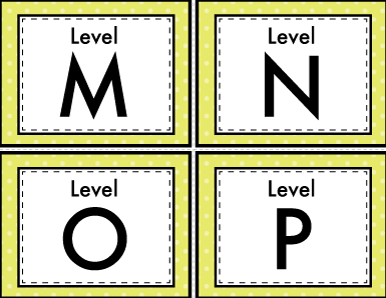 Help your students boost reading confidence by organizing and labelling levelled reading book bins. 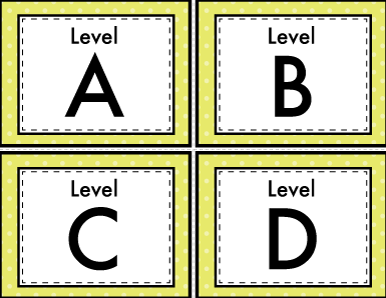 These labels are easy to identify and appropriate based on students reading levels. 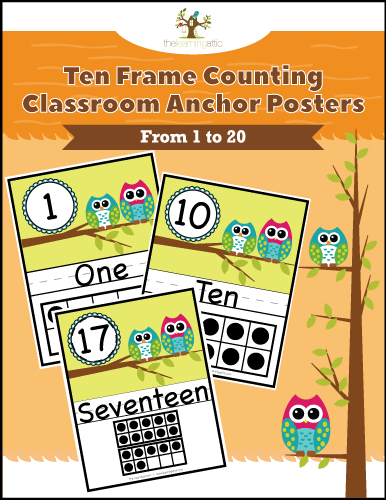 Please enjoy these FREE posters and watch your students learning take flight! 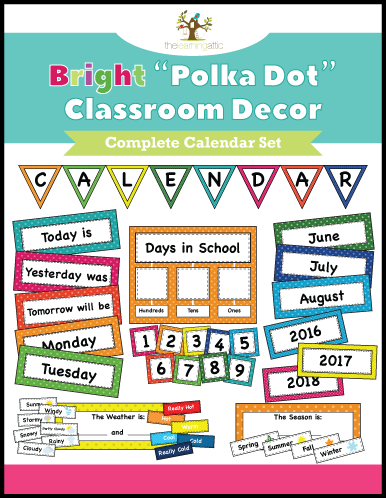 These classroom levelled readers coordinate beautifully with the “Owl” themed packages below. Due to the nature of digital files, all sales are final. Licensed for use by one person/one classroom. For additional licenses, please feel free to contact us.